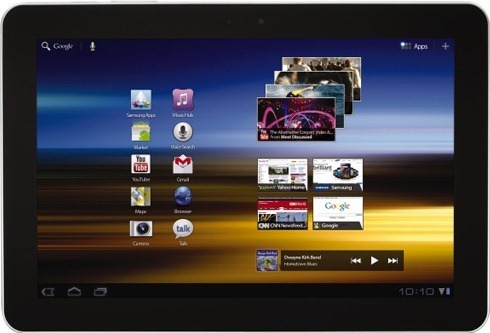 While on the hunt for a tablet, it's natural to want to try before you buy, but that's not always possible. 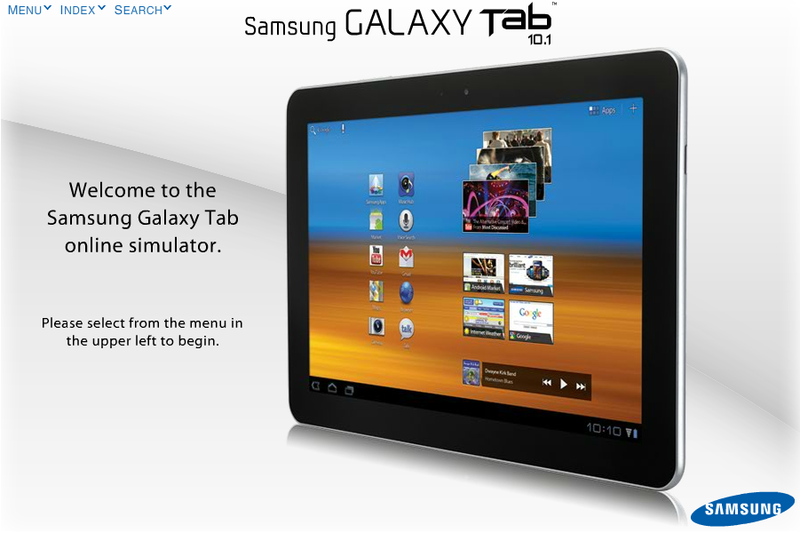 Fortunately, if you're thinking about picking up the Samsung Galaxy Tab 10.1, then Sammy has your back. You can now give the Galaxy Tab 10.1 a go before you drop a pretty good sized chunk of change on it, thanks to the new Tab Online Simulator. The simulator allows you to take a look at everything from the initial sign in process to web browsing and using the cameras. It's not a free-for-all, though - it breaks everything down into categories and guides you through the device features with interactive tutorials. Go check it out, and once you've fallen in love with this tablet, head over to eBay's Daily Deal site and buy yourself one.